Think Nintendo is far to modern to be Retro? 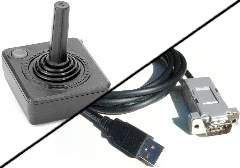 This small inline adapter plugs into your USB socket and into your Atari joystick. 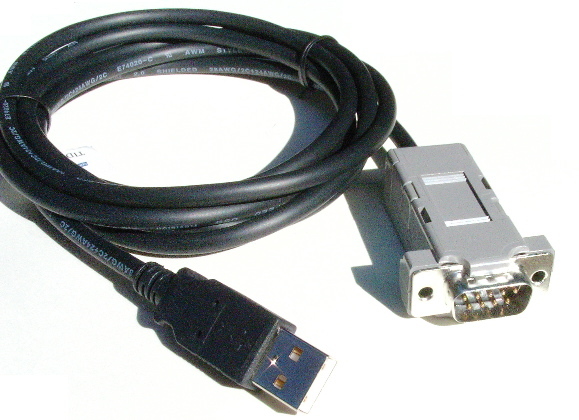 It uses the 2 button Atari standard so it will also work with Atari, Commodore, and Sega Master System digital gamepads and digital joysticks. Controller not included.